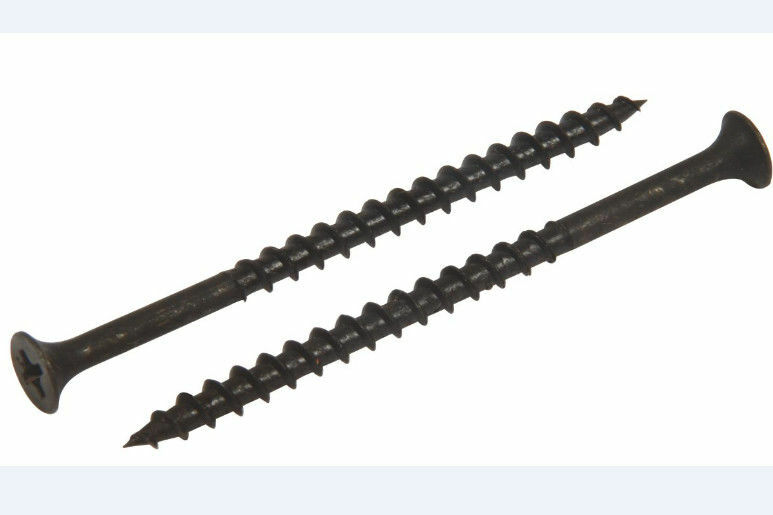 Drywall Screw is one of self tapping screw which made by 1022A carbon steel . 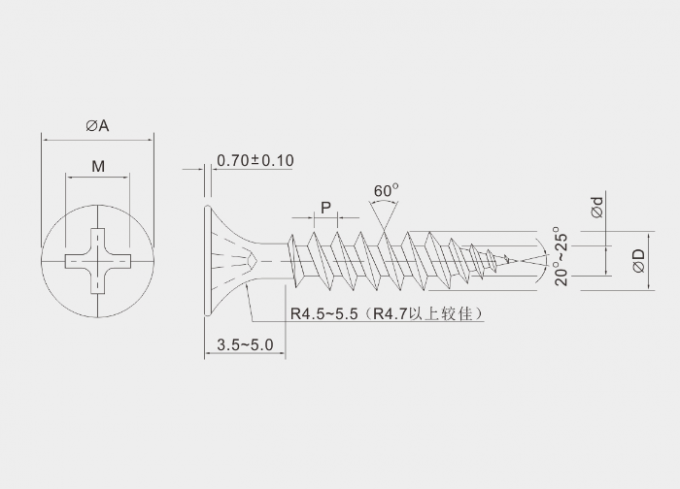 Normal Diameter of drywall screw is 4mm 4.5mm 5mm . 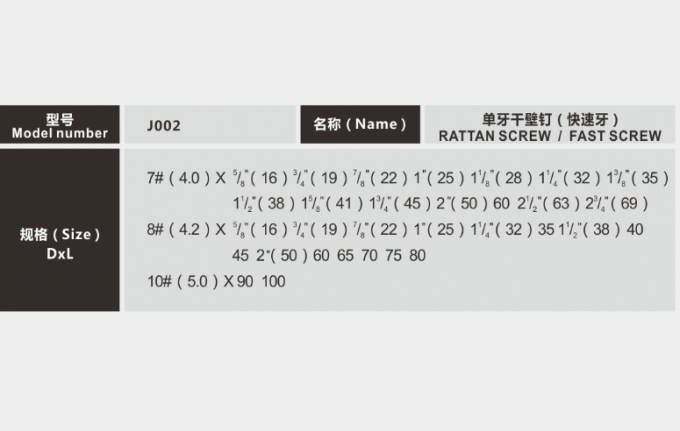 And the length is from 12mm-100mm .The surface treament of our drywall screw is black oxide .The teeth angle is 60 . Bugle head is the mainly head of our drywall screw . But it can customized from the customer.